Looking for a child care/early education program, preschool, universal pre-kindergarten, family child care home or a nanny agency? 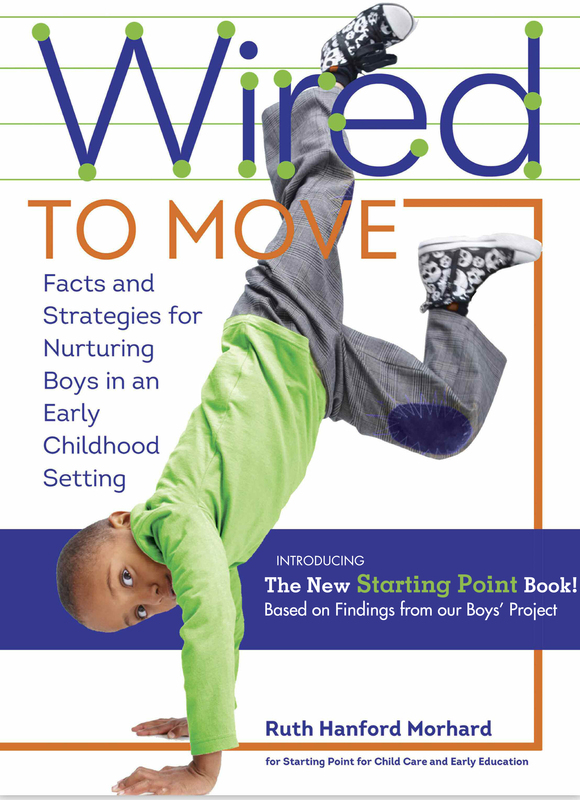 Call Starting Point’s free Parent Hot Line at 216.575.0061, 800.880.0971 (toll-free) or TTY 800.750.0750 We'll answer your questions and send you our Good Child Care Book, chock full of helpful information. Or you can search for early childhood programs online. You want your child to get the best care. We’ll give you information on how to choose a quality early education program. Call our Parent Hotline or go online for information and tips on choosing the right program, interviewing providers and everything you need to know about child care regulations, tax credits, subsidies and scholarships. 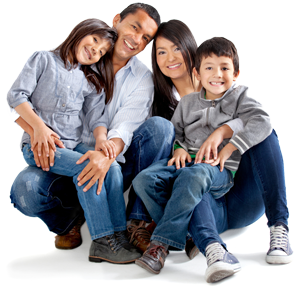 Government Regulations for Child Care Centers or Family Child Care Homes. If your young child has developmental, health, physical, social-emotional or behavioral challenges, contact Starting Point’s Special Needs Child Care Program at 216.575.0061 or email constance.walker@starting-point.org. We’ll help you find the right child care program, make sure you have the needed classroom equipment and activities; and we’ll work with you and your early childhood teacher to address challenges. Click here for our Special Needs Parent Guide. If you’re looking for after-school, out-of-school time or summer camp programs, contact a Starting Point Resource and Referral Specialist at 216.575.061, 800.880.0971 (toll-free) or TTY 800.750.0750. Online you’ll find our web listings of arts and culture activities for children under www.smartculturesource.org. If you want constructive options for your teen, check out the activities we offer in Parma, Shaker Heights and several Cleveland neighborhoods, through MyCom, a special initiative targeting Cuyahoga County youth. In cooperation with Cuyahoga County’s Invest in Children Initiative. In cooperation with the Cuyahoga County Families and Children First Council and the Cleveland Foundation. You’ll find high quality early education programs identified as State of Ohio Step Up to Quality star-rated programs; NAEYC (centers) or NAFCC (family day care homes) accredited programs and Starting Point’s Care for Kids and Care for Kids’ Gold Star family child care homes. These programs have met or exceeded rigorous staff training and quality child care requirements. Young children love this book that shows them how to be resilient in the face of life’s challenges. Its parent/teacher supplement Building Blocks shows you how to reinforce the book’s lessons in daily life. Order your set here. PRE4CLE is a plan to expand access to high-quality pre-K to children in the City of Cleveland. PRE4CLE will work with the community to connect parents and families to available high-quality pre-K opportunities. Ever wonder what makes boys tick?